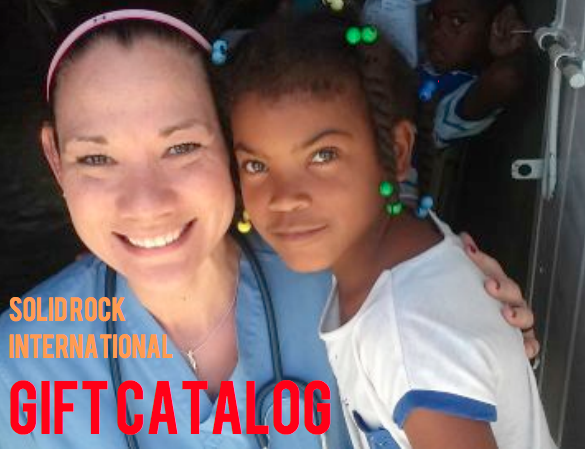 Gifts include various items to help continue the REVOLUTION clinic project construction as well as things needed to furnish each room. To learn more and start shopping, click here! 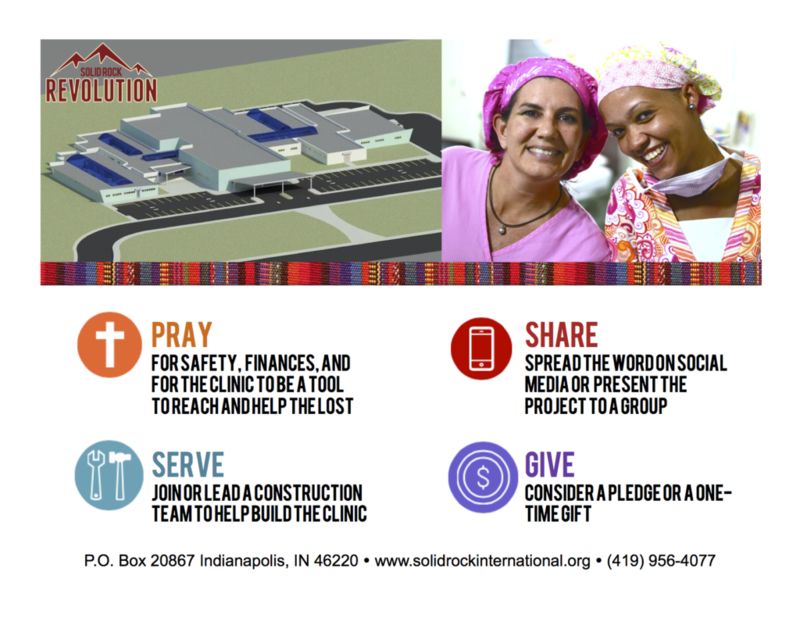 Major construction on the REVOLUTION clinic project resumed this fall and we look forward to sharing all that is accomplished in these next few months! 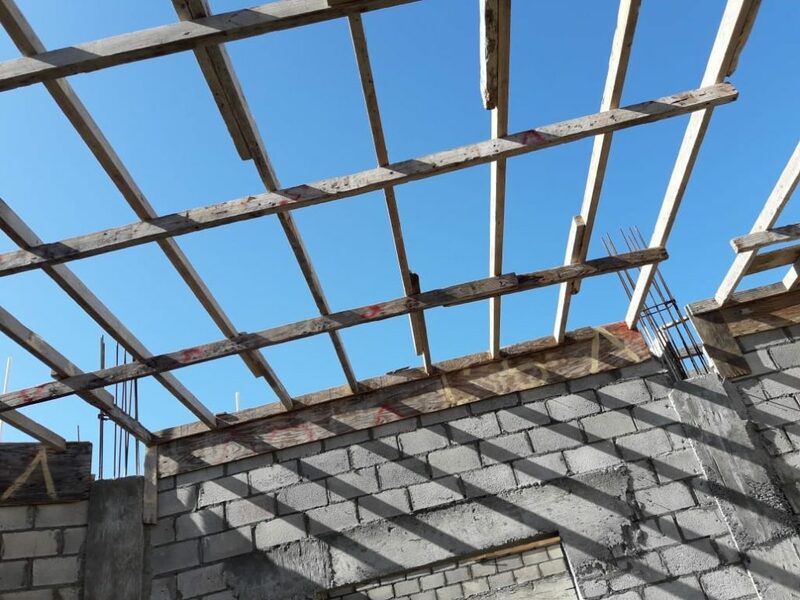 Project consultant, Ken Potter, recently visited the worksite in September and has plans to return again later this month. We are grateful for his involvement and continued support as construction continues to move along. Completing the roof has been a major area of focus and significant progress is being made. 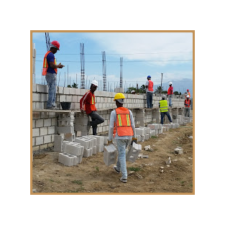 As we move into a busier season with North American construction teams, the groups will work on projects such as finishing the east wall columns and viga, fabricating and installing a gate in the southwest corner, forming and placing concrete sidewalks, working on the front wall near the road, and putting in landscaping.